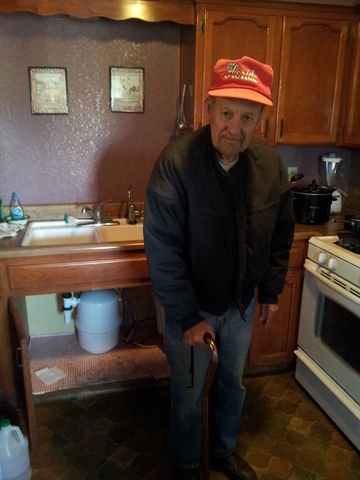 Monson is a small, unincorporated community comprised of primarily Latino farmworkers and retired residents, many of whom live below the poverty line. 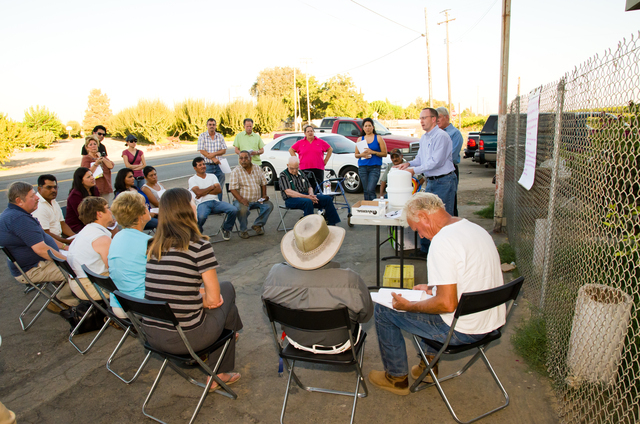 Surrounded by orchards and farm land, Monson has some of the highest levels of nitrate contamination in Tulare County, up to three times the federal legal limit. The main sources of nitrates come from fertilizers and animal waste from dairies. High levels of nitrates can cause health problems like Blue Baby Syndrome, diarrhea and vomiting, birth defects, pregnancy complications, and cancer. 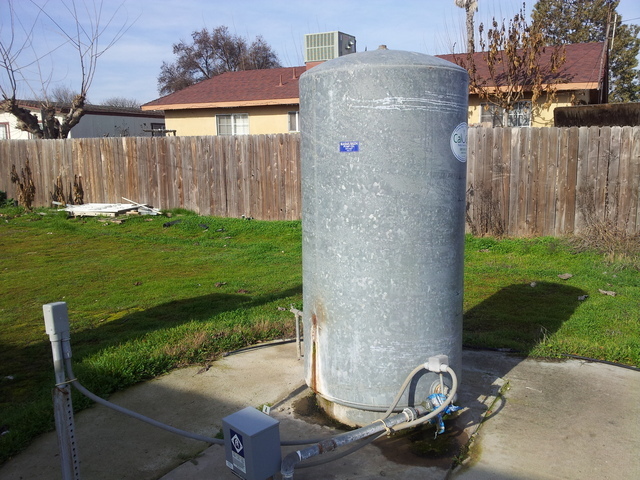 With the lack of a water system infrastructure, Monson families must rely on unregulated private wells for their source of water and can spend up to 10% of their monthly income on bottled water (Pacific Institute, The Human Costs of Nitrate-Contaminated Drinking Water in the San Joaquin Valley, 2011) – an economic burden such that families sometimes have to choose between buying bottled water or drinking contaminated tap water to afford necessities like food or medicine. In 2008, the community applied for state funding to explore their options for long-term, sustainable solutions to have clean water, but were met with years of funding obstacles and bureaucratic delays. While Monson community members have continued to advocate and worked to address these obstacles to achieve long-term funding, they also realized that they needed an interim source of safe water in the mean-time. In 2012, the community of Monson partnered up with local Rotary clubs and Community Water Center (CWC) in order to explore cost-effective options for interim solutions that met their needs and decided to implement Point-of-Use (POU) water filters in their kitchens. 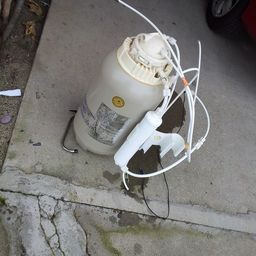 The POU filters are certified by NSF and the California Department of Public Health to remove nitrates, are locally available in hardware stores such as Home Depot, and are more cost-effective and convenient than buying bottled water. 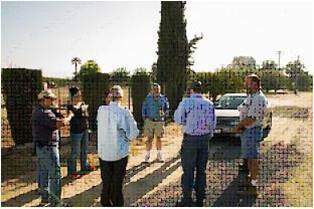 This community-driven project was a collaborative process that involved the support of many different partners. Monson families, Rotary, and CWC worked together to develop a plan for implementation. 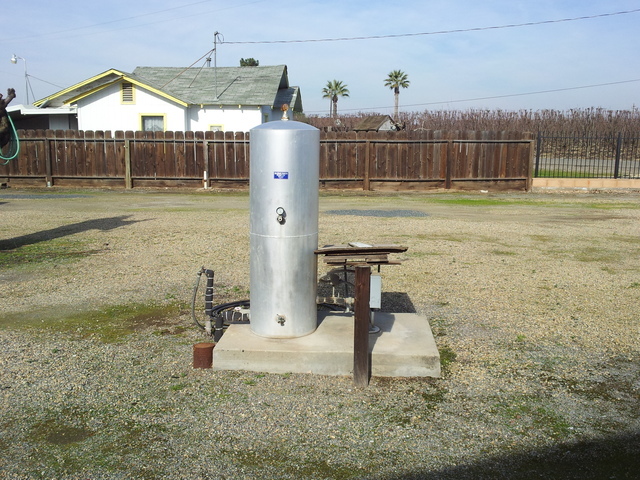 The costs of the POU filter systems, replacement filters, and installation labor costs were sponsored by Rotary and the costs of initial and follow-up water quality testing were donated in-kind by California Water Service Company. Together, CWC and Rotary facilitated community meetings, assessed the plumbing needs of each home, coordinated and installed filters in homes, collected water samples, conducted educational workshops on proper operations and maintenance (O&M), and provided assistance with ongoing O&M and troubleshooting support. 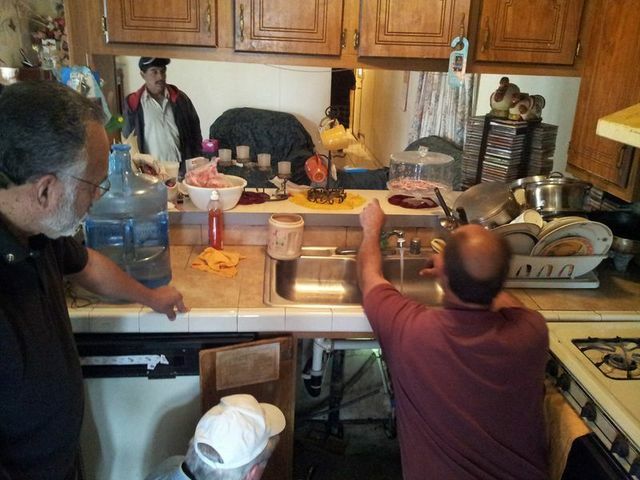 CWC coordinated with 7 Monson families, so that Rotary provided water quality testing and O&M assistance to them. Shen met Patrick of Rotary to discuss O&M plan for Monson. 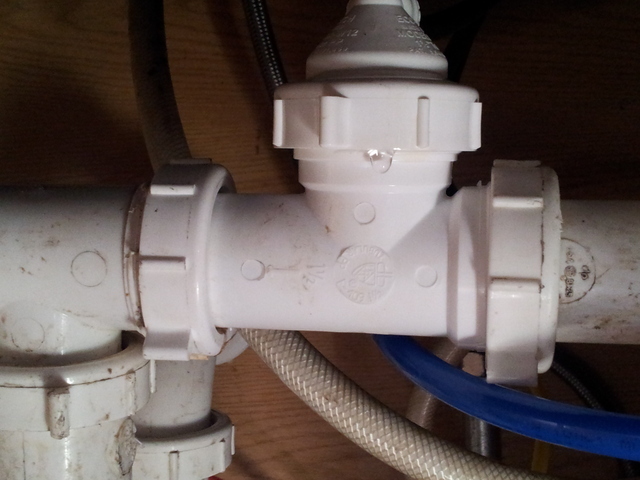 Rotary will help develop a formal plan to do O&M and monitoring over the next few months and train residents how to change replacement filters, with support from CWC. Evaluation update. Grecia completed post-surveys for Monson over the summer. 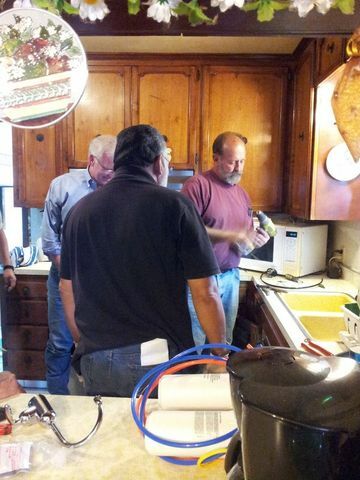 CWC facilitated a workshop on how to properly maintain and operate the filters, including how to change the replacement cartridges. 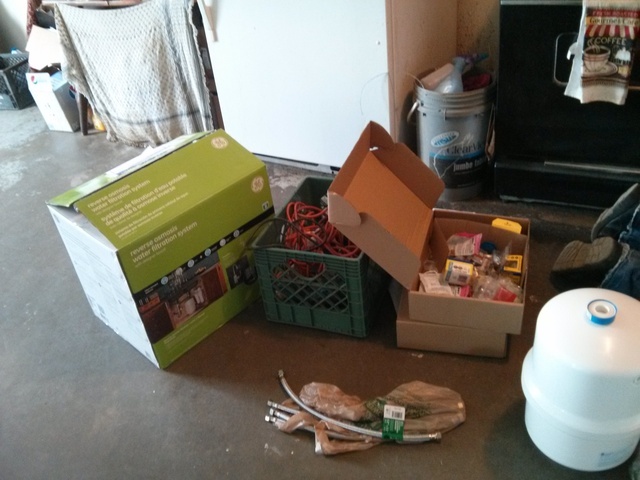 Replacement cartridges were provided, courtesy of Rotary. 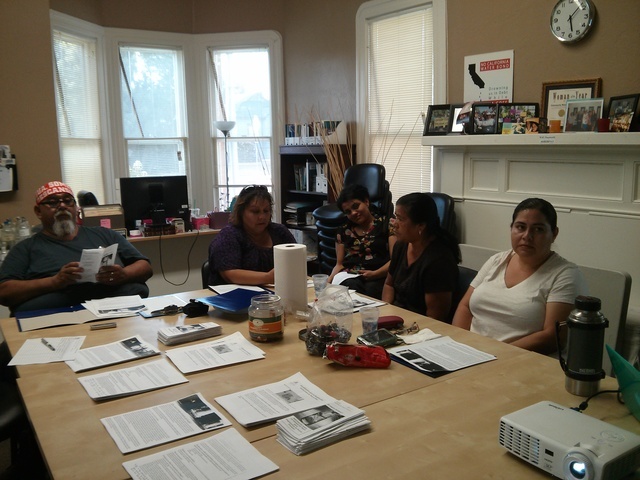 14 residents attended the workshop. 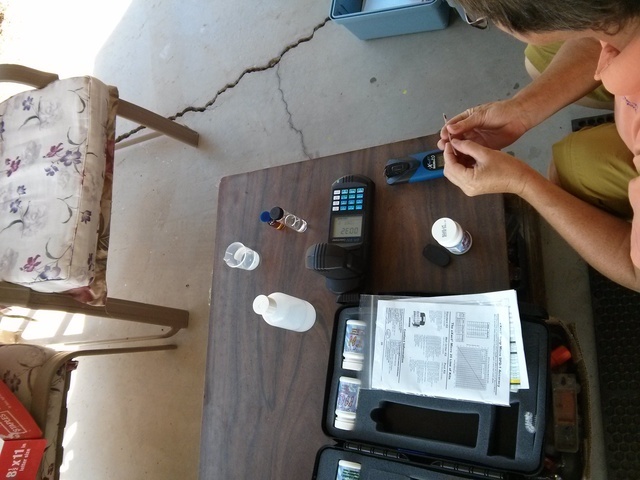 CWC and Joyce Tuttle from EHS-Net visited 4 families and successfully disinfected 2 families' wells and provided nitrate testing with field test kits. Last Monson installation in X homes. 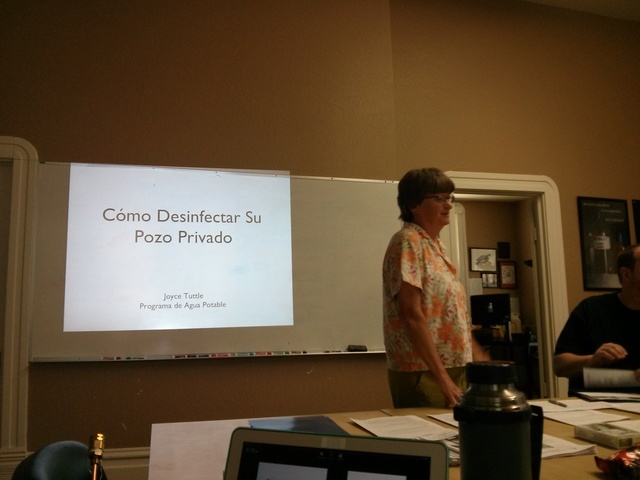 CWC invited Joyce Tuttle from EHS-net to conduct 2 disinfection workshops this day, 1 in Monson during the daytime and 1 at CWC at night, reaching out to diverse community partners. The workshop in Monson originally included on-site disinfection, but unfortunately the house selected did not have proper construction of the well. 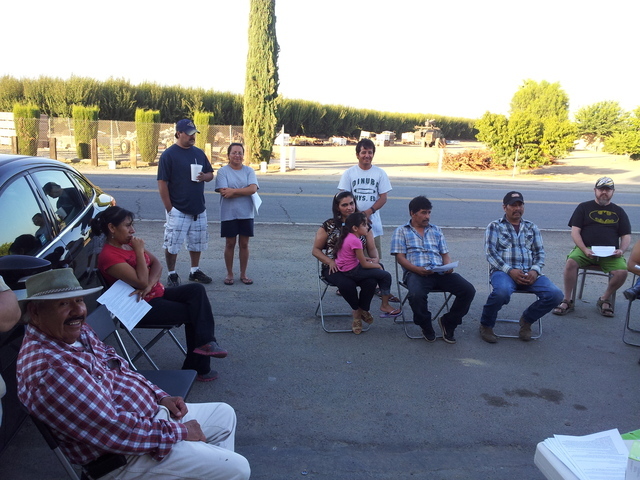 Abi and Shen conducted a disinfection workshop in front of Monson market with a total of 3 families participating. We explained to them disinfection procedures and gave them entire disinfection kit: bleach, wand, bucket, funnel, and PVC plug. We heard feedback from many of the participants that they would like to see a real-life demo in the future, and some of their wells may not be constructed as seen in the procedure pictures. CWC will be working on conducting a follow-up workshop. 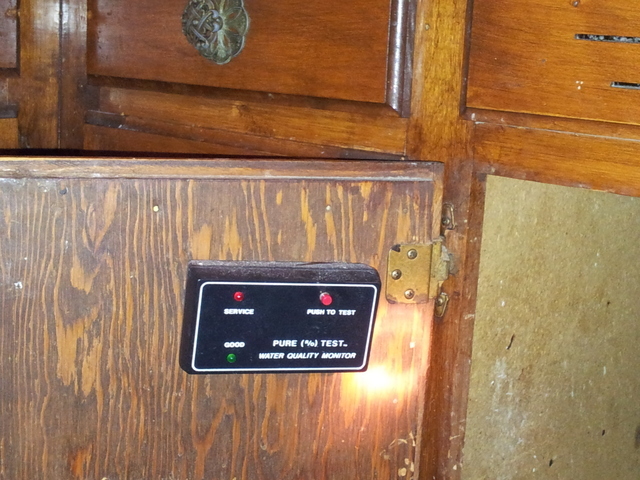 Installed POU filters in 2 households successfully. 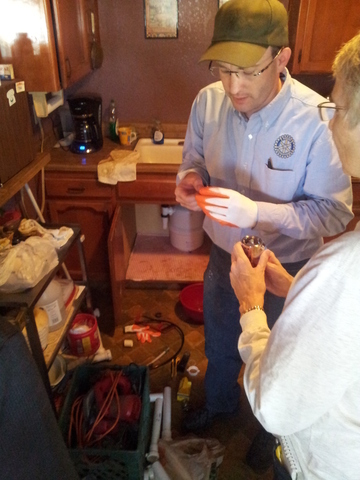 Patrick still doing water testing in Monson. 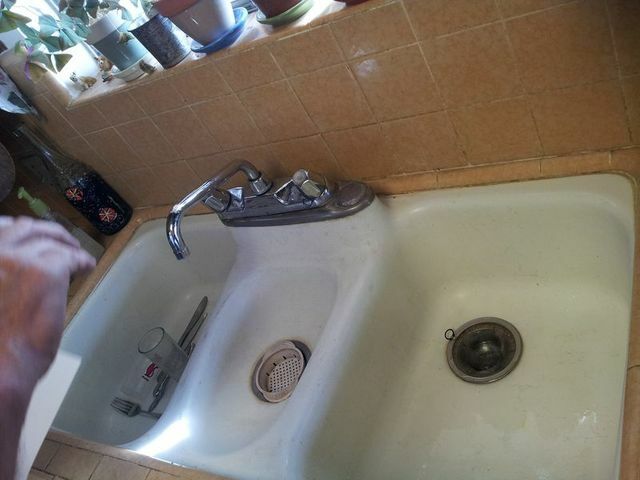 One house (Dalla Patlee) has been found positive for coliform and E. coli, after testing the second time (first time was positive for coliform). 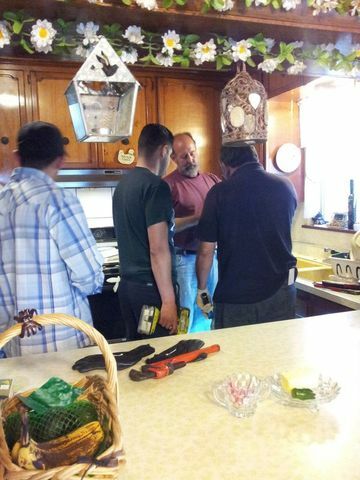 Patrick agreed it's a good idea to put TDS monitors on houses that have high exceedances of nitrate MCL. My spreadsheet for Monson testing has been updated. 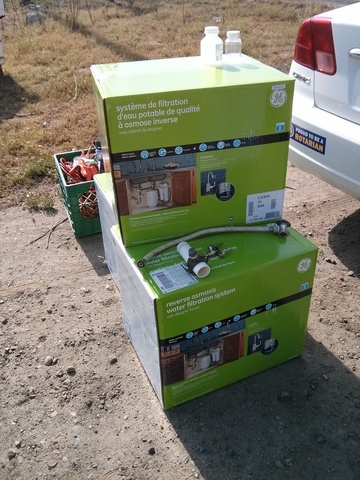 8 houses out of the 20ish tested so far are positive for coliform. 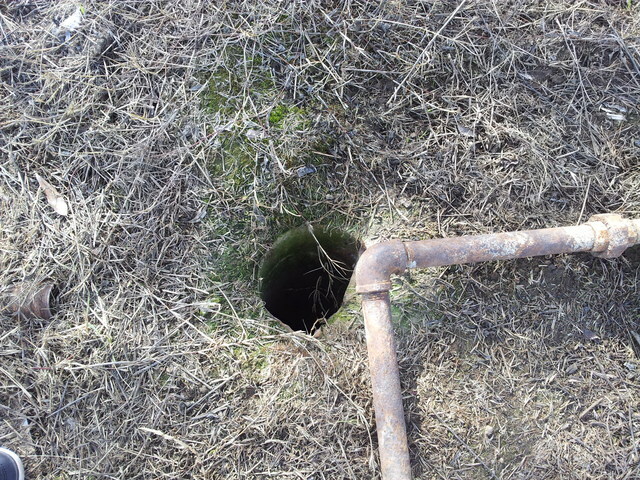 Most houses over nitrate MCL. 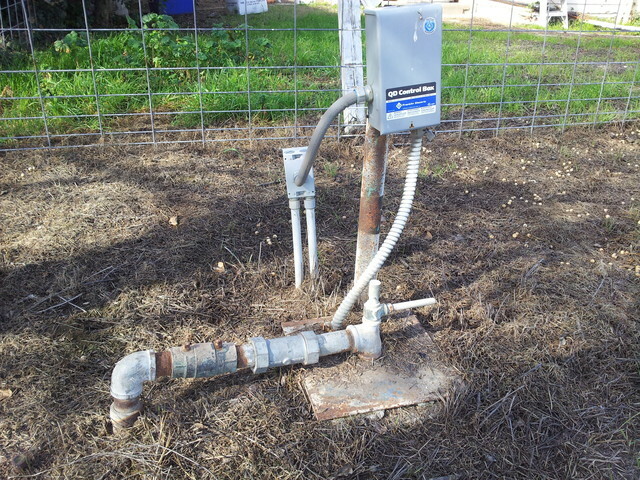 Contacted Joyce Tuttle from EHS/CDPH for private well testing. She is available to come out mid May-June for workshop. Maria says that she could help conduct the training if we need it sooner. 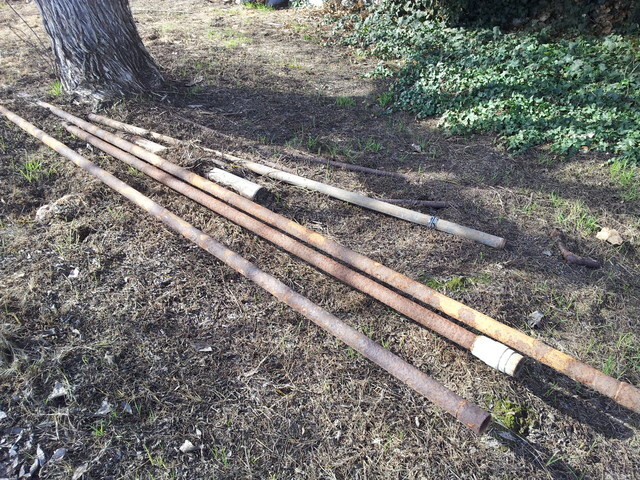 Idea: Have workshop in April and then follow-up in mid May-June. 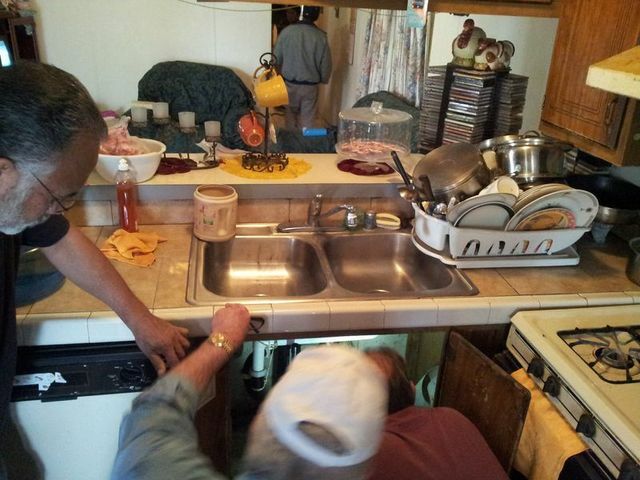 Patrick says 2-3 houses cannot get under the sink POU because of plumbing. Look into other options, maybe Kinetico can help out? (Laurel has already mentioned some additional funding support for monitoring in Monson/Seville to BPN). Rotary could help subsidize. 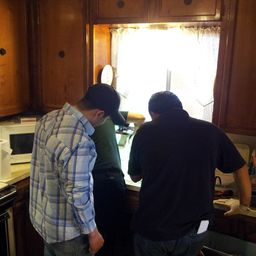 Researching TDS monitors and flow meters for Patrick--need to monitor the performance of the RO units. 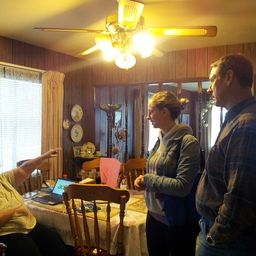 Talked to Joyce from EHS about disinfection of private wells workshop in Monson. Maria can do training if Joyce's schedule doesn't work out. Center might have the copper tube somewhere? 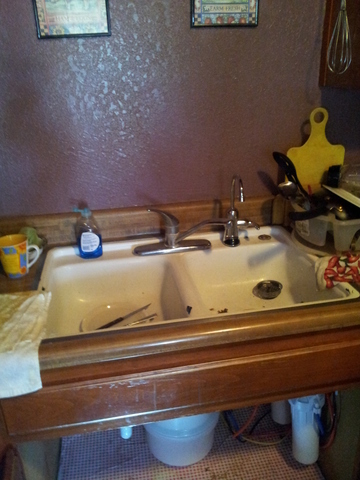 Nitrate and coliform MCL's found in several houses. 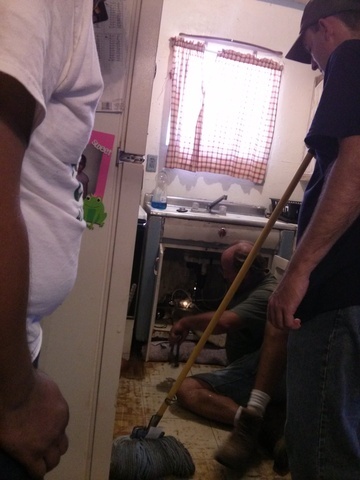 From now on, Abi will schedule water quality testing every week Mon-Thurs for the families. 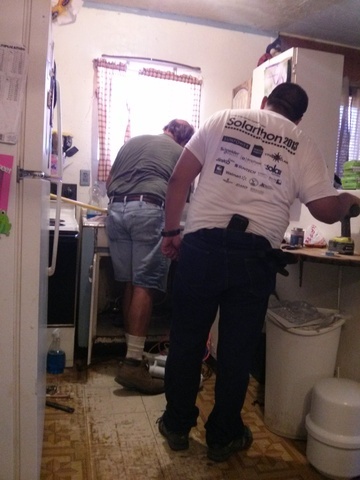 Patrick will go out to take samples of the water, as well as conduct inspections of the kitchen sink to facilitate preparation for the installation. Patrick will drop off samples on Fri for lab testing. 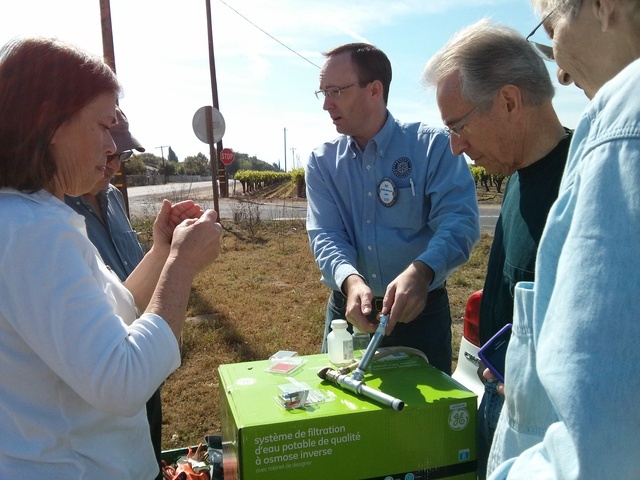 Samples can still be submitted through Cal Water. 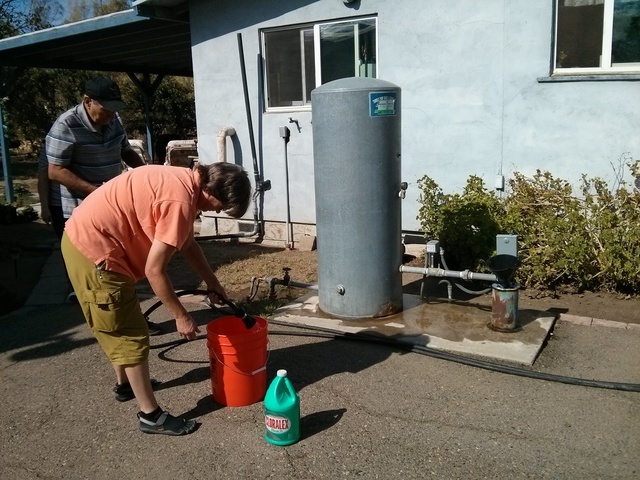 Cal Water will maintain the account through BSK labs. Discount for water tests applies. a. Nitrate: Will test for Nitrate on Pre-Filter and Post filter projects. b. Bacteria: Will test for Coliform / E-coli on Pre-Filter. 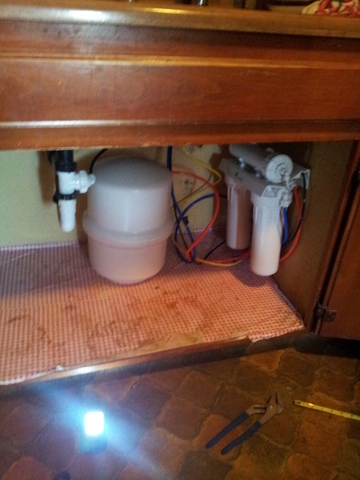 If Coliform is present, the project will not have a filter installed. As we all know, the units will not take out the bacteria. 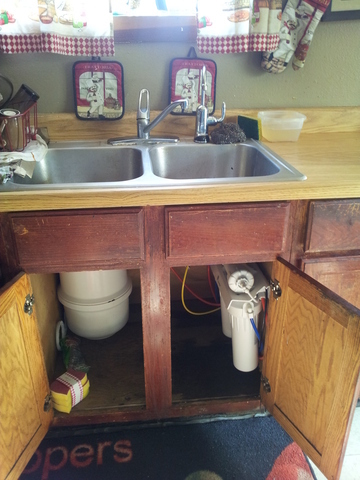 Once bacteria is resolved, a filter can be installed if appropriate. 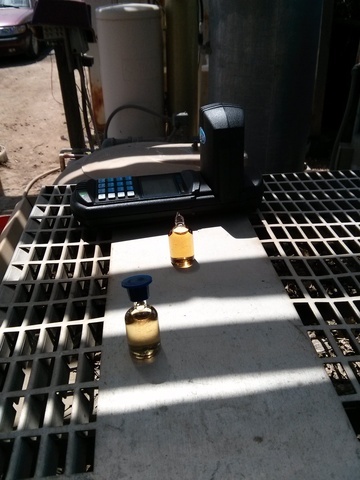 c. Post installation test (3months) to follow up with Nitrate levels and machine production. 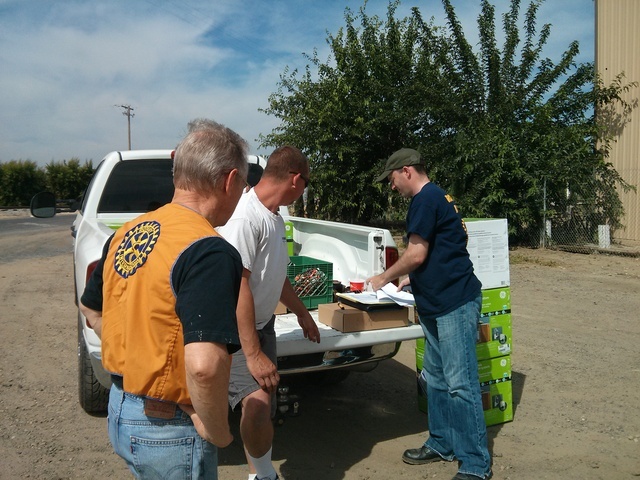 Based on the testing, the focus is limited to Nitrates. We can expand from there as resources are evaluated. Need to discuss further. Shen and Abi met Patrick of Rotary/Self Help Enterprises to understand the project management approach of Rotary. Everybody agreed that there needs to be a more systematic plan for water quality testing of the homes (raw water and post-installation of filters have not generally been tested for, up to now). Cal Water has not tested water, as promised. Patrick will follow up with Cal Water soon about Cal Water's commitment and the types of tests to be carried out. 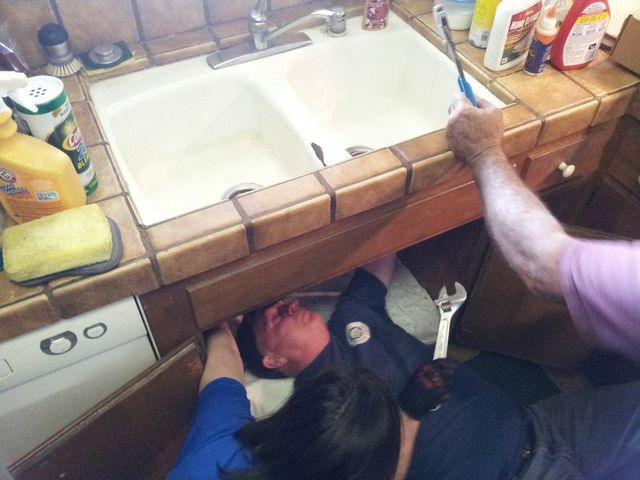 A mix of Rotarians and plumbers installing. 5 households got POU filters successfuly, 1 household was not able to get filter because of plumbing problems (water pipe is in the wall, not exposed). See weekly update attachment for the interim solutions project. Abi provides update on Monson, Seville, etc. CWC (Caro, Shen) and Rajesh from Pwx met to talk about the platform, project management steps, metrics, and end game. 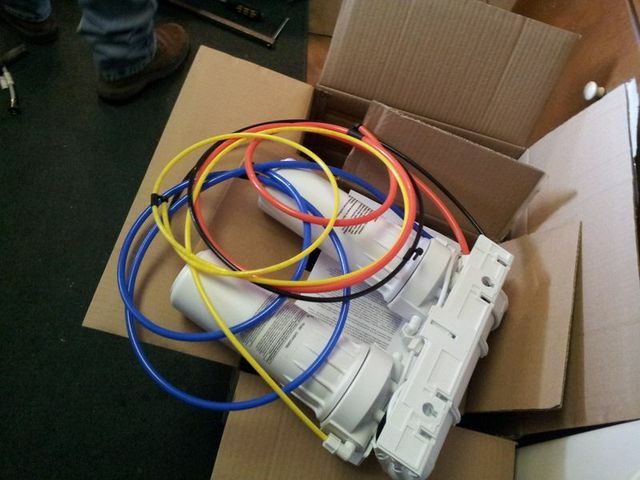 Installed POU filters in 5 households. 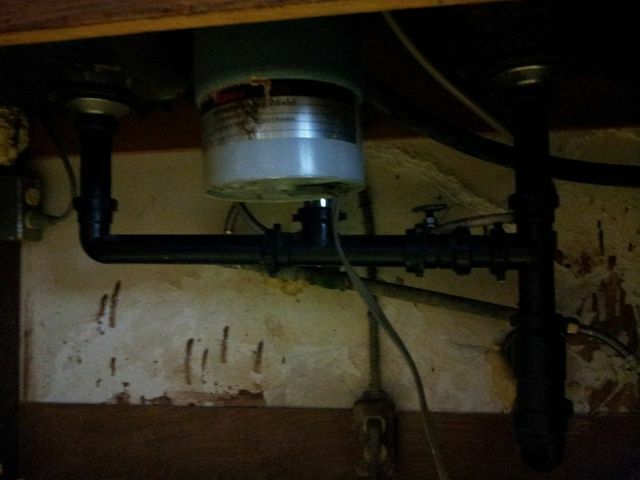 Installed 1 POU filter at 1 household. Capacity building is key to the sustainability of this filter project. 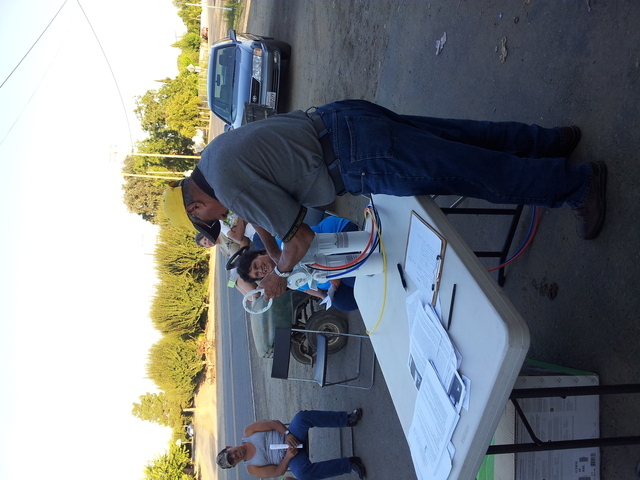 CWC has been educating community residents about the health impacts of nitrate contamination so that they can 1) understand what nitrate contamination is and how to prevent exposure, 2) how to properly operate and maintain the POU filter, a short-term solution, and 3) participate in advocacy and decision-making processes throughout the development of long-term solutions. After the installation of the filters in 2013, Monson also finally received state funding to explore long-term solution options. This means that the filters will be a band-aid solution for three years until the long-term solution is in place. In order for the project to be successful for this period of time, CWC has conducted a training workshop about proper O&M that 15 community residents participated and also has been doing check-ins and providing troubleshooting support and water quality testing to families with Rotary every month. 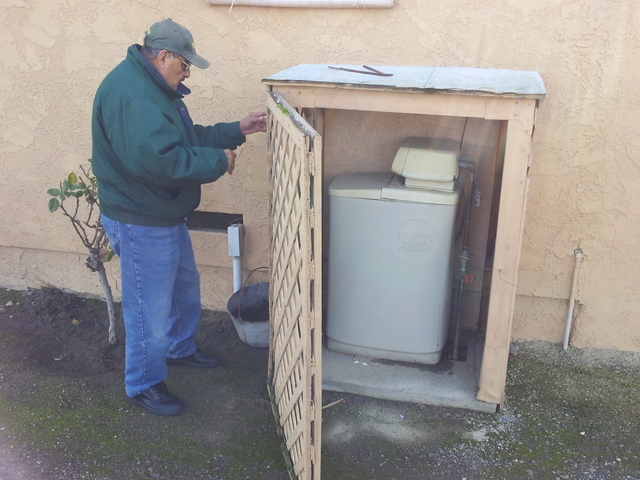 Rotary will donate replacement filters and membranes for the first year, and for future years, families have agreed to pay for the maintenance costs. 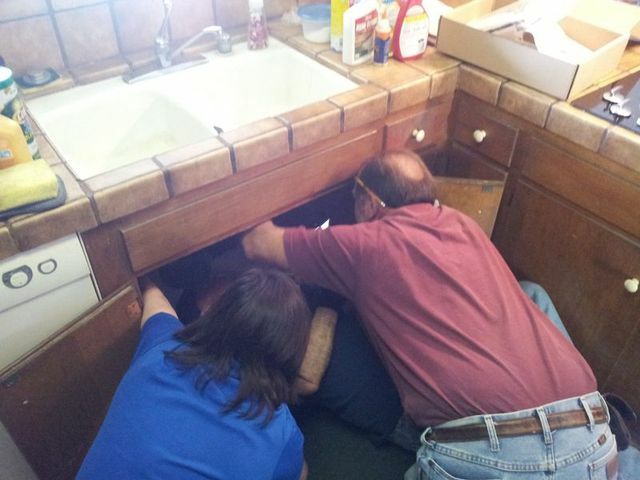 It’s very important that families learn how to properly change filters during this year; so this is why Rotary and CWC are committed to help families with as many hands-on tutorials and troubleshooting help as needed. The annual operating cost is $110 - $164, depending on when the membrane needs to be changed. 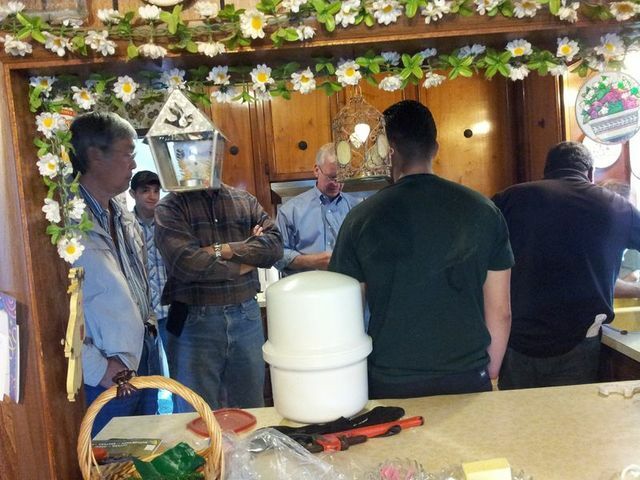 Ultimately, all partners want the filters to be an interim solution, so not only is it important to know where to purchase replacement filter cartridges and how to correctly replace them on-time, it is also important that the community of Monson keeps advocating to achieve a sustainable, long-term drinking water solution. 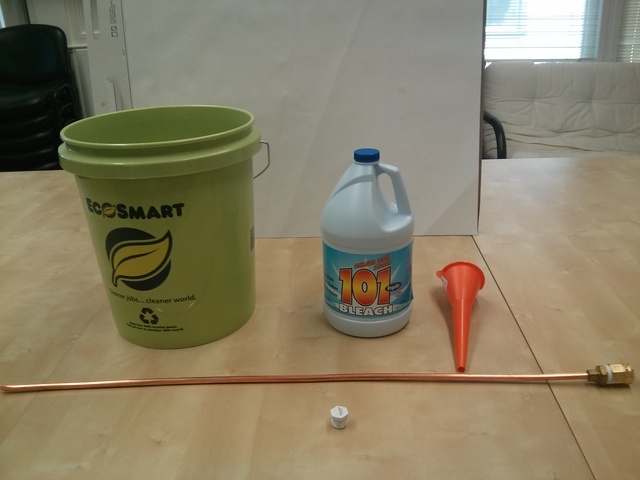 From this project, CWC learned two main limitations of existing certified POU filters. 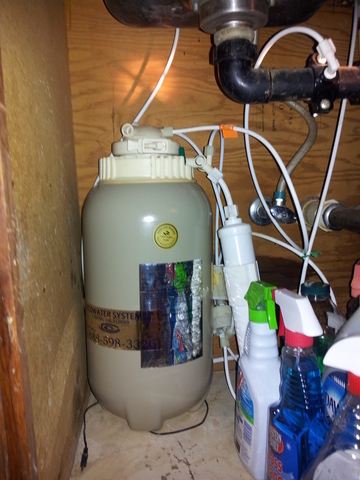 First, in order for filter systems to be affordable, they typically only have a simple indicator light that notifies families when to change the filters after filtering out 500 gallons water, but is unable to notify families if the filtered water has nitrates above the federal legal limit. Levels of nitrates fluctuate throughout the year, and nitrates are considered an “acute contaminant” – that is, people who are vulnerable, such as babies, can be affected with health effects within hours. 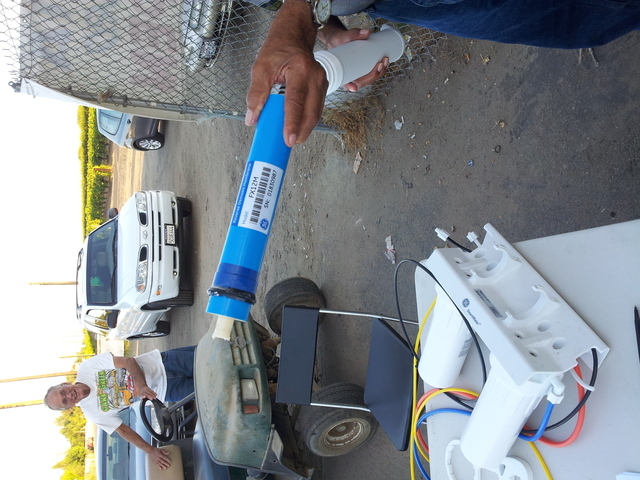 As a result, CWC consulted with the California Department of Public Health, which regulates the quality of drinking water in the state, and found out that families could buy a simple $30 Total Dissolved Solids (TDS) monitor and use it to monitor daily trends of TDS in the water (salts and ions) to check the effectiveness of the filter. 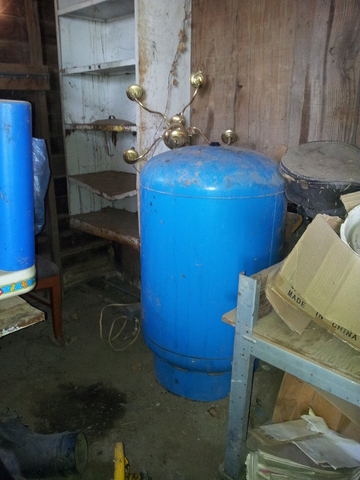 Second, CWC has found by piloting POU filters in the community of Monson, that certified POU filters are rated only for maximum nitrate levels (120 mg/L) that are much lower than what is present in several Monson households (over 120 mg/L) – which is typical for communities in intensive agricultural areas with a history of high nitrate contamination. 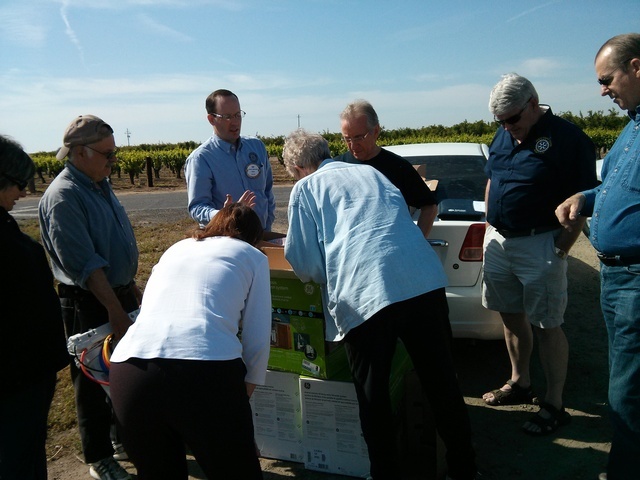 CWC petitioned NSF, the certification organization, to propose that a second tier of certification be established, so that POU filters on the market can be designed to meet the needs of families that live in intensive agricultural areas and often struggle with high nitrate contamination. 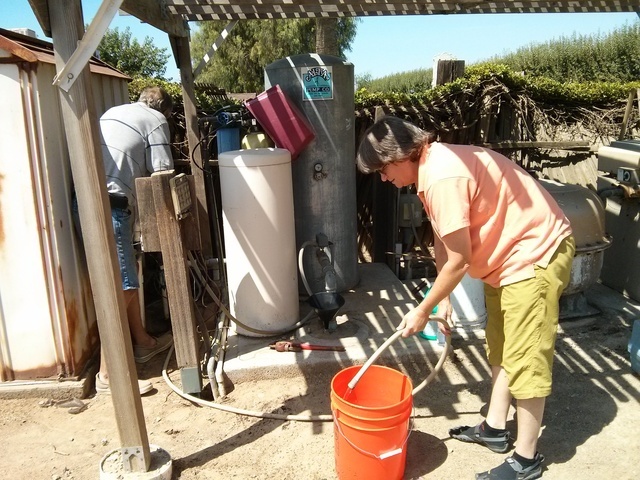 This project started out focusing on testing for nitrates in the wells and then installing filters to help families reduce exposure to harmful levels of nitrates in the tap water. 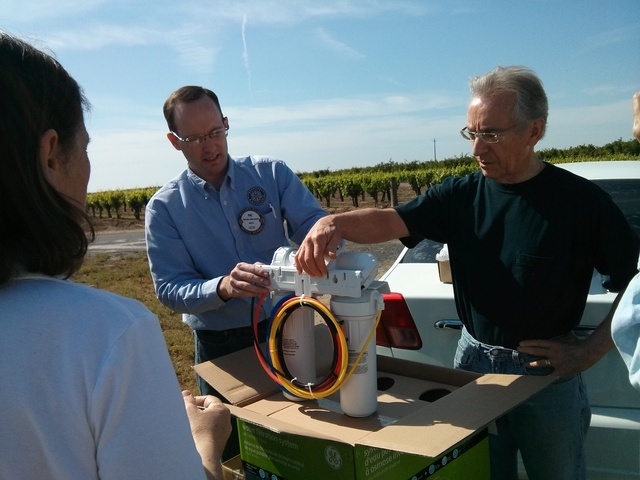 However, Rotary and CWC quickly realized that because these filters were being installed with water served from private wells, it was also important to test for bacteria because 1) this is a common, naturally contaminant in private wells and people rarely know about the need to test for it and 2) bacteria in the water can foul up the filter and reduce its effectiveness. 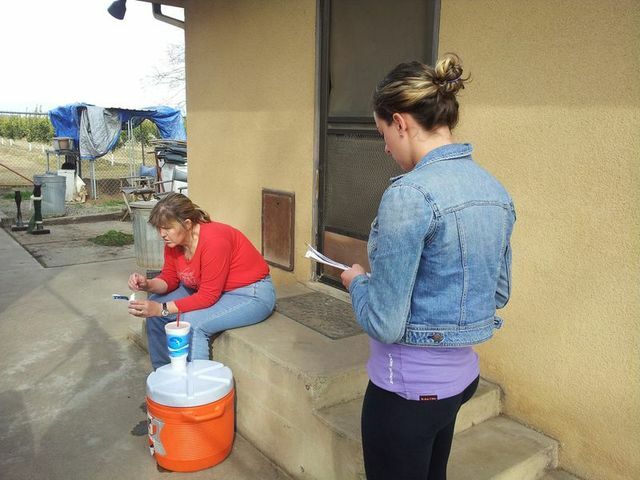 Indeed, several houses were found to be positive for bacteria, so CWC partnered up with Joyce Tuttle from EHS-net to help families learn how to properly disinfect their wells and treat this problem. 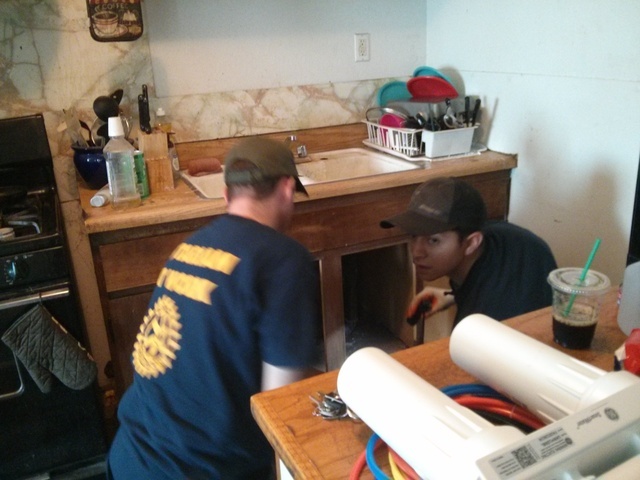 During the first two rounds of installation, Rotary Club had to make unanticipated several trips to the local hardware store to buy extra materials and fittings due to the configuration of different plumbing layout in kitchen sinks of several homes. 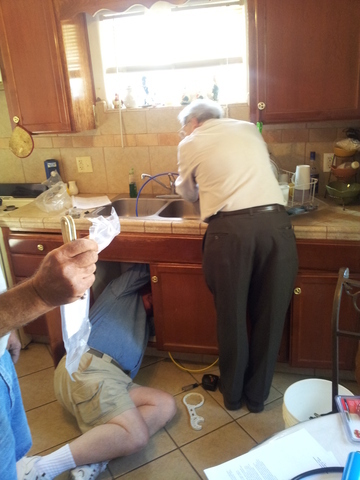 As the result of needing to buy these extra materials, Rotary and CWC learned that it was valuable to inspect the plumbing of the house before installation and buy any additional necessary materials. 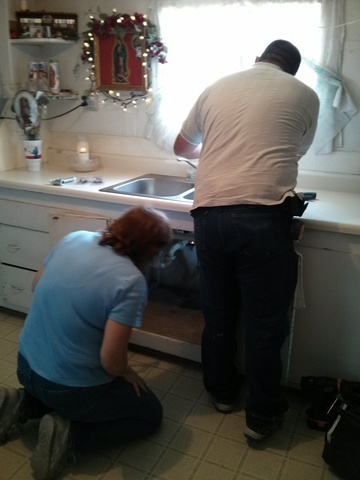 In addition, Rotary and CWC also learned that pre-inspections were helpful in vetting if a house could receive a filter – for example, some interested families were not able to receive filters because the kitchen pipes were in the wall and not exposed and available to install on a filter. Strong relationships with the community ensures sustainability of the project. CWC has had a long history with working with the community of Monson (over 5 years), which has proved invaluable in this project. 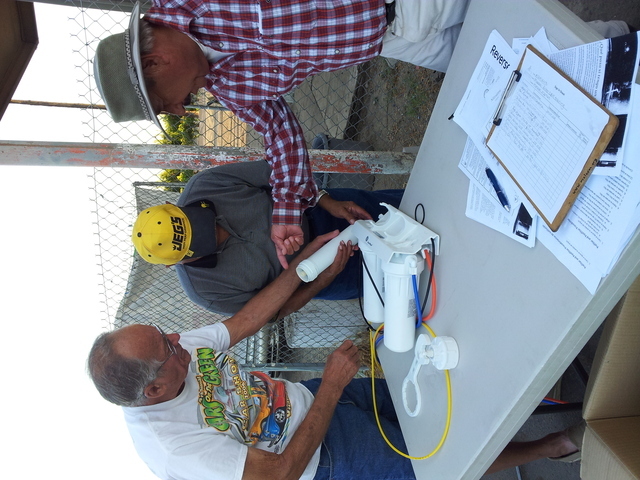 Besides conducting informational workshops in the beginning of the project to inform residents about the technology, CWC has helped coordinate residents' availability for water quality testing and POU device installation. 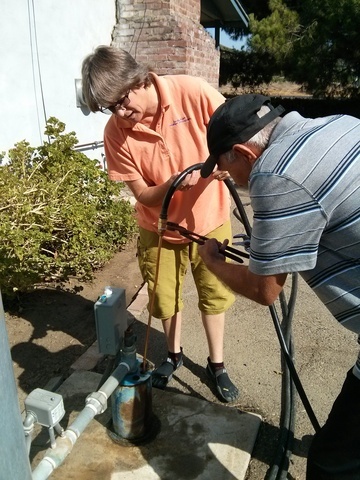 When technical issues arose after installation, residents knew that that they could call CWC for assistance. 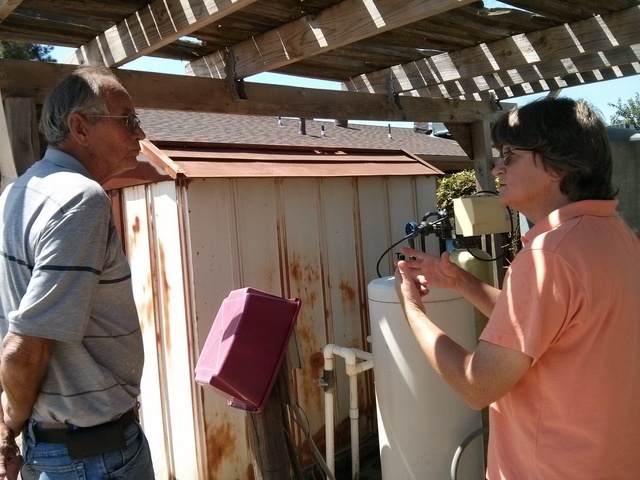 Ultimately, these strong relationships help community members to be empowered to decide if this technology is right for them, and if it is, develop the capacity to correctly maintain the system, and have an increased understanding of water quality, so that ultimately they will have safe, affordable drinking water. If we want residents to partner in efforts to provide communities with safe drinking water, they need to understand the problem! 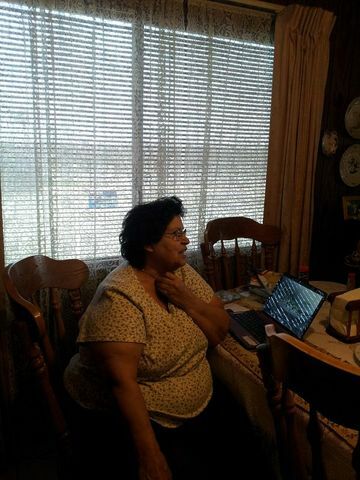 Over the year CWC staff spoke with Monson resident Gladys Rojas, who had recently received her water test results indicating that her drinking water had double the legal limit of nitrates (100 mg/L) and contaminated with bacteria. Gladys had the water quality information but did not know what it meant. CWC visited Gladys one hot summer afternoon in June while conducting outreach. Gladys was standing in her front yard watering her lawn with one water hose as her three kids were playing in the water from another hose to keep cool. Unsure if she wanted to participate in the project, Gladys did not think that she needed a filter for her family. 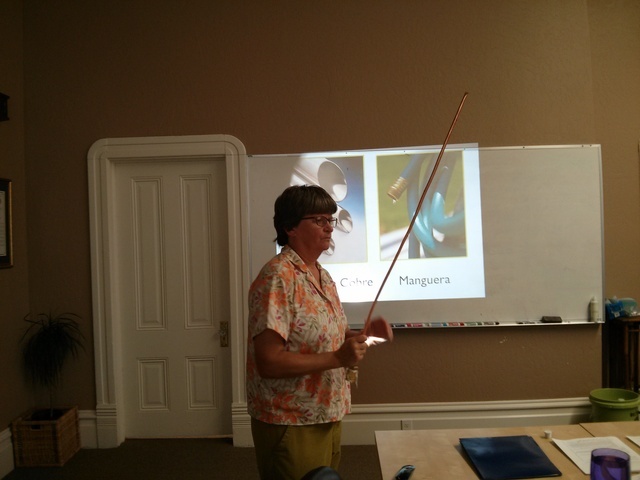 CWC explained the water quality results Gladys had received and the effects of high levels of nitrates and bacteria. 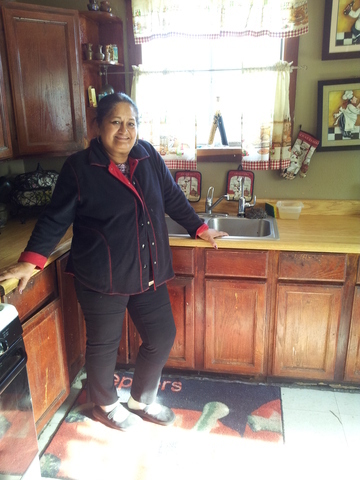 After hearing this information, she understood the risks that contamination posed to her family. As CWC’s conversation with the Monson resident began to wind down, Gladys looked over at her children playing innocently in the water. Seeing them drinking from the hose, she quickly realized that it was unsafe and yelled across the yard: “STOP that! 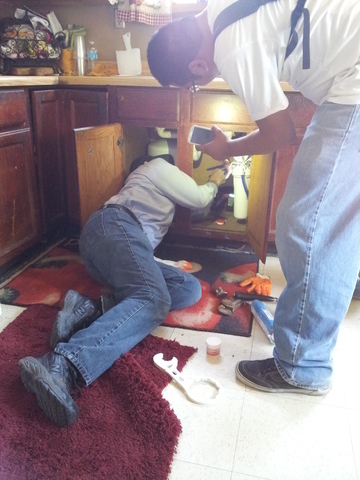 Don't drink from the tap!” Mrs. Rojas later decided that she would be interested in installing a filter in her home. 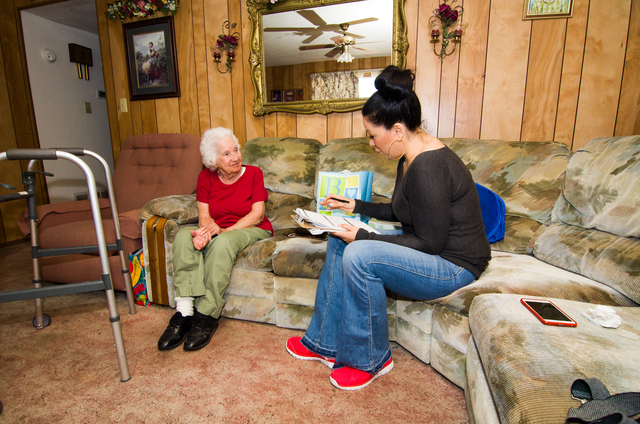 Promoting solutions is an effective tool for raising awareness of the problem. 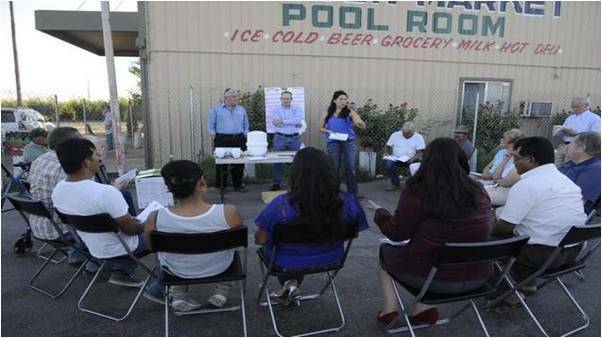 Across the board, promoting interim solutions project is communities has raised awareness around the lack of safe drinking water and related health impacts. 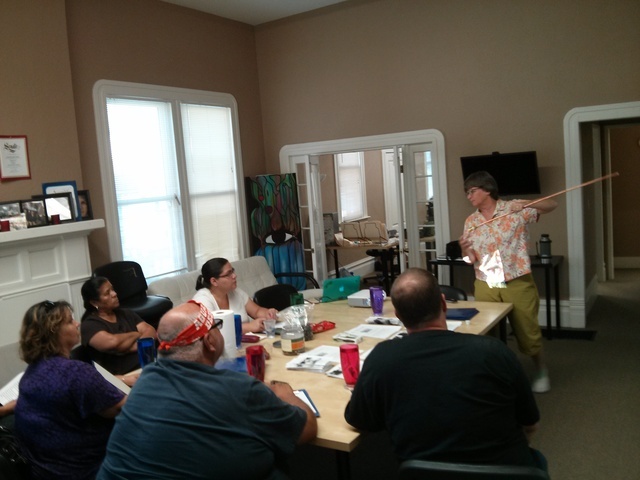 Now that the community residents are discussing possible solutions, they are thinking more about the problem itself. 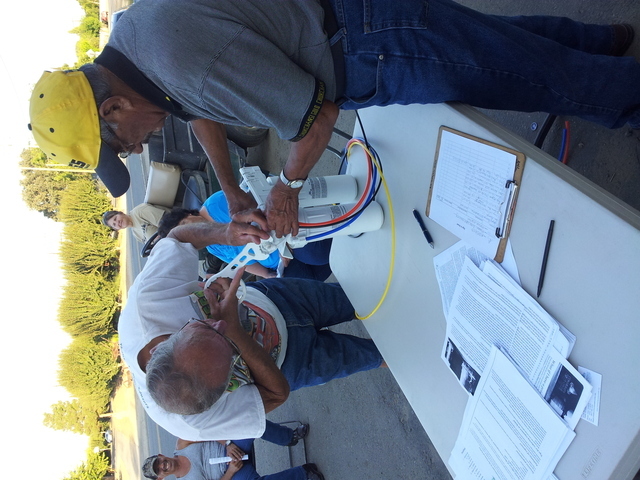 In Monson, families not only received a filter device, they also learned about the O&M necessary to maintain filter units. 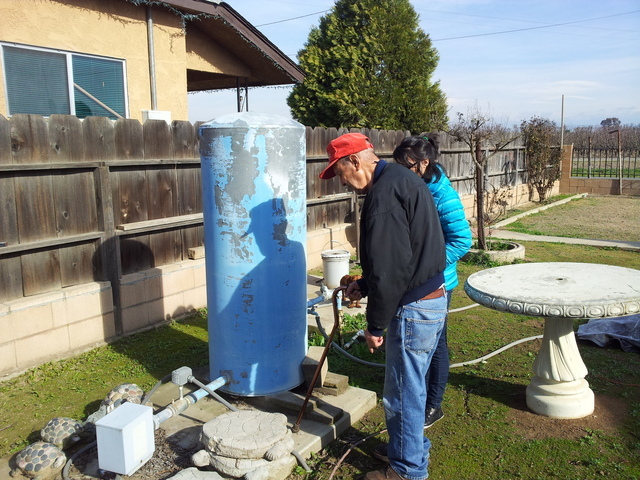 For example, some families in the community of Monson said that they would buy less bottled water or completely stop buying bottled water now because they know that the POU filter can reduce levels of contamination. Many residents said that previously, they were unaware of the contamination problem or did not understand the health impacts. Now that they do, they will not drink tap water. Monson is small, unincorporated community in Tulare County, CA. 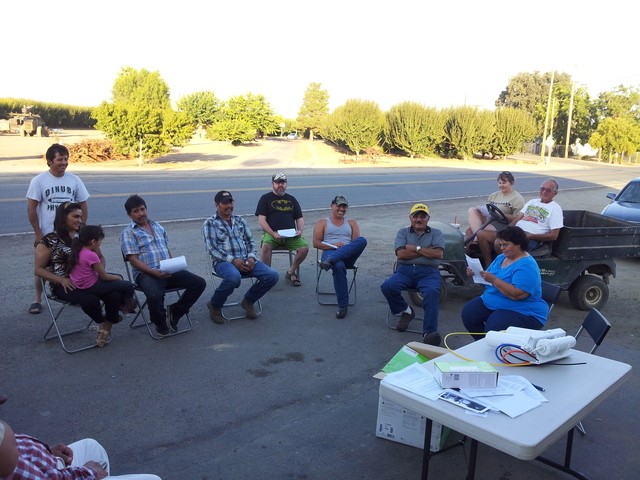 It consists of 49 households, primarily consisting of retired Latino farmworkers with limited English proficiency and/or mono-lingual Spanish speakers.